The Sims 4: The Positivity Challenge Is Coming Soon To The Base Game! During the Acting & Create A Sim Livestream that was held last Friday. The Sims team accidentally revealed that a brand new challenge called the ‘The Positivity Challenge” will be hitting the base game very soon! 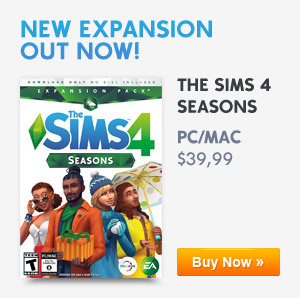 As you see from the In the top left corner, you will see that the challenge will last for 40 days and seems to have tasks that your sims will need to do to complete the challenge. As more news is released we will keep you updated on this brand new challenge which should hit the game very soon. 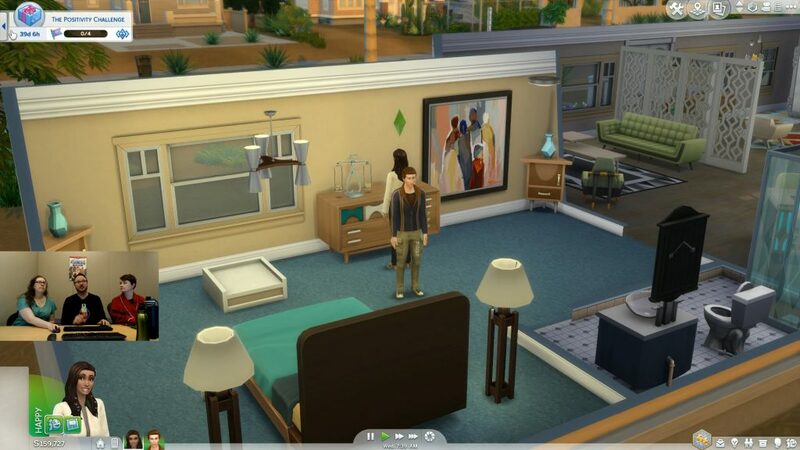 Previous ArticleThe Sims 4 Get Famous: New In-Game Screenshots & Gifs!Next ArticleThe Sims 4 Console: A New Update Coming This Wednesday!